The churchyard contains no gravestone older than 1692. It was enlarged in 1860 and was enlarged again in 1868 and again in 1916. The present shape is rectangular with the church offset at the north end. There are burials on the north, east, and south sides, but principally to the south. The western boundary lies hard by the adjacent property and so there is no churchyard in this direction. To the north is a low stone wall bounding the churchyard, and to the east another low wall. 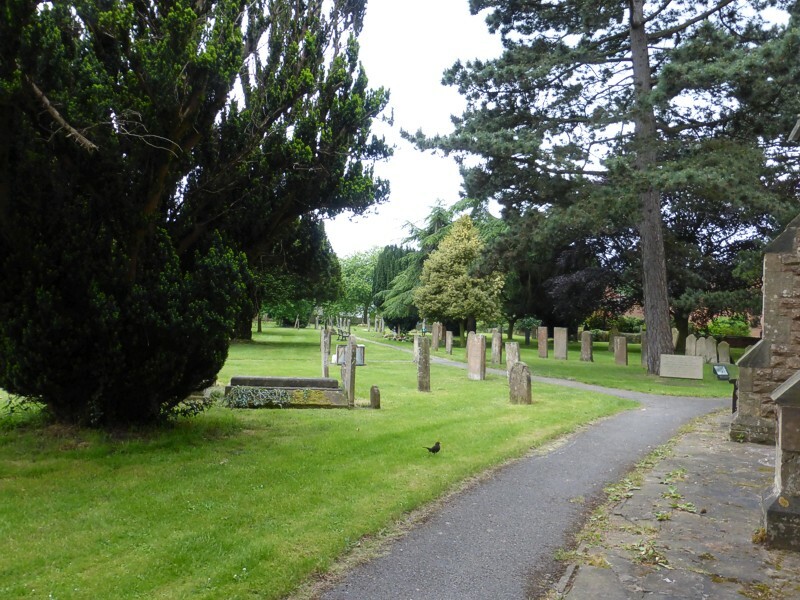 The churchyard is landscaped and has paths and mature and semi-mature trees throughout. And in the dust our vices laid. Our nails are drove, our work is done. In the churchyard is the tomb of Sarah Burgess, who died in 1823. She lived in style in a large Georgian house, now Burgess House, and it is said that this was a grace and favour house given to her by King George III. 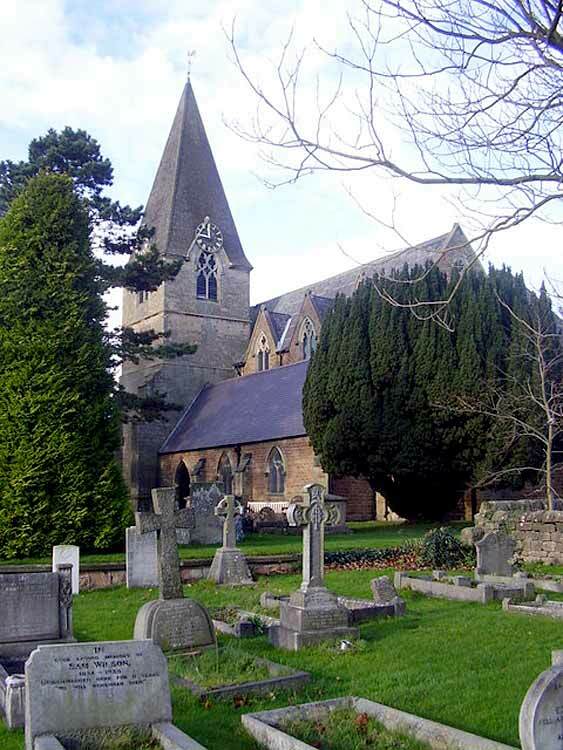 The Old Churchyard was remodelled by J. Harwood Cash Linney and is presently maintained by the Linney family Memorial Trust in memory of Rhoda K. Linney. The gift included the paving around the church (1967). The Gate Arch and Light were made and given by Captain William Dallmeyer, R.N. (retired). The flagpole was given by the Village as a memorial to Sir Winston Churchill. The 'George' flag was the gift of Marion Murdoch. Daffodils and two trees in the front yard were given in memory of Miss Muriel Frampton, sister of the Revd. K.B. Frampton. Teak seats were given in memory of Ian Barrett by his family, his friends at Edward Cludd School and the Scouts of Central Notts. During 1971 19 trees and shrubs were planted. They were donated by present and former parishioners. The front path was tarmacadamed by the Nairn family in memory of their mother. 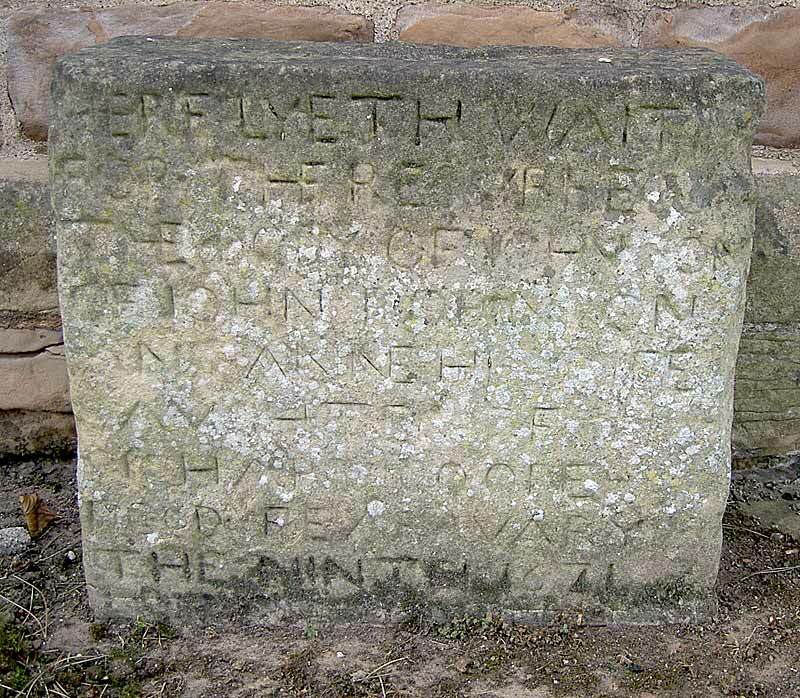 The remains of an old font are presented on a square stone base with inscription on the south side of the church. 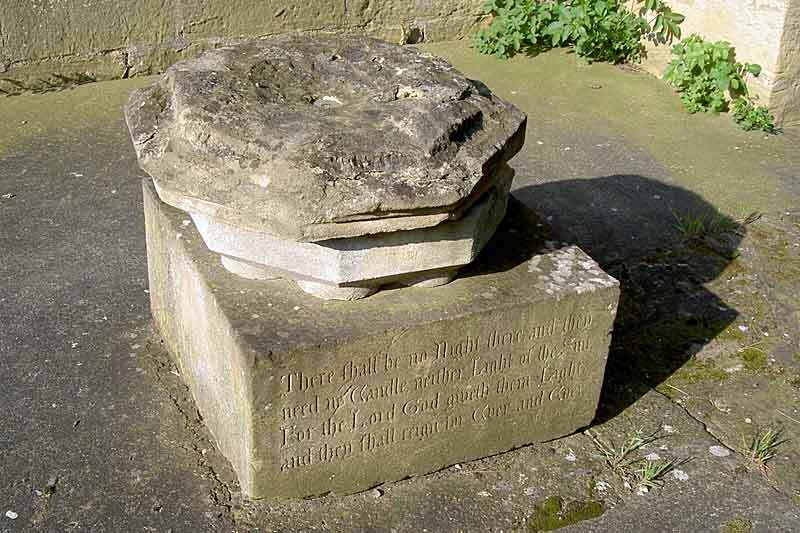 Near the south-east corner of the church near the vestry door are the remains (shaft) of an old churchyard cross.